A book accompanying the TV series always fails to offer a sense of discovery, yet, for devoted followers like me, in Palin’s case, is a blissful sin of marketing. We all lit up when a hard copy of New Europe with Palin’s portrait on the cover landed as a present in our living room. 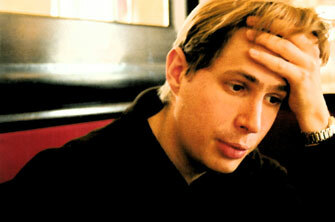 Especially, as this time, he travels through my home region, Central and Eastern Europe. I have always believed that Michael Palin must be one of the nicest people on Earth. He comes in second to David Attenborough in terms of personal heroes because he stays humble and light-hearted even in less comfortable situations. I grew up watching him show me the world, which clearly isn’t as rosy as in his documentaries, yet I am generally grateful he resists being diminutive. I have read all his books, I have seen all his travel programmes. I am definitely what you call a fan. This historic admiration puts me in an awkward situation when trying to review his new book, because I could certainly criticize him for many things. The question is whether I want to. Someone who has given, and continues to give you joy should never be criticized. Still, I feel blind fanatism on the long run would lead to untruthful consequences, so it is with a heavy heart when I say the series have seem to have become a routine and Palin’s crew rushes through these European countries. For me, they lacked interesting, not-stereotype-like material and fail to break through the “grey” image of post-communist countries. I admit, the sights here are not always as exotic and as spectacular as elsewhere. The thrill lies more in the history of the region, but looking to the past, showing signs of the bloodshed these nations strive to put behind, is an easy way to get away with the show. I know it’s hard to go around the past, but naturally it hurts my sense of PR when the potential and interestingness of Central and Eastern Europe stays in the background. Maybe I just have more hands-on experience with this part of the world, maybe I was over-enthusiastic. I don’t know. To top it all, being a native, I am oversensitive of course. I know I am. But you should never wait for an outsider to tell you new things about you homeland either. Despite all the above, I am not the type who has a heart to take an idol to pieces. I certainly wish Michael Palin would have enjoyed his trip more, but surprisingly, he is no less likeable in my eyes. Do you happen to know when he is setting off again? 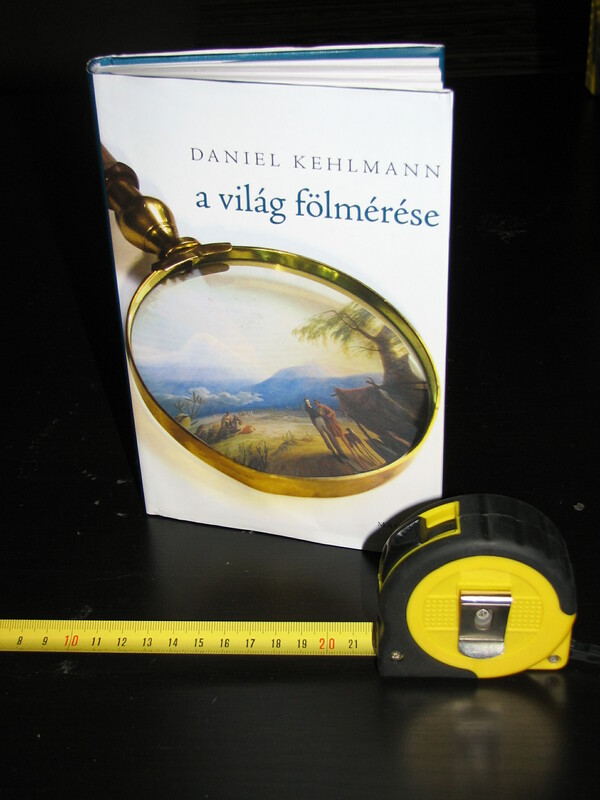 The reason why Daniel Kehlmann‘s novel is listed on MUKIKAMU is because it is all about exploration. In every sense. It underlies the very essential of this blog, namely that you can travel and make discoveries even if you don’t leave your room. Naturally, the book is about so much more. Refreshing in every idea it presents, the characters (famous scientists Gauss and Humboldt) are charmingly passionate geniuses and the plots are really very funny. 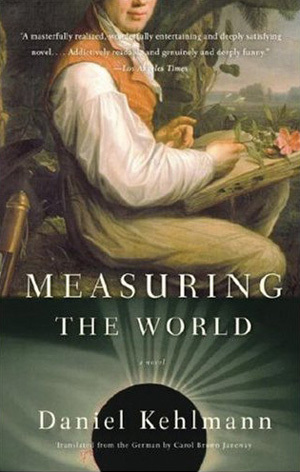 Humboldt travels to the New World to diligently measure everything and Gauss explores the wonders of the world in his mind. There are many surprises in store. 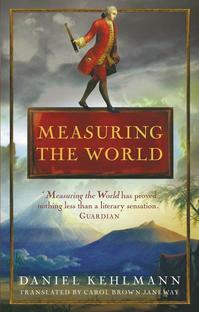 The author manages to bring the otherwise blurry and dull science world of the middle-ages to life and hints the German spirit with Latin American atmosphere. The more I think about it, the more the whole build-up of the book strikes me. The execution of the ending is structurally and literally thrilling as well as thought-provoking. A delightfully enjoyable read. No wonder this is the book that tops best seller lists in Germany.